Art, Yoga AND Wine??? Need I say more? Join us on Saturday, March 16th from 3:00pm to 6:30pm for a night of ultimate fun. 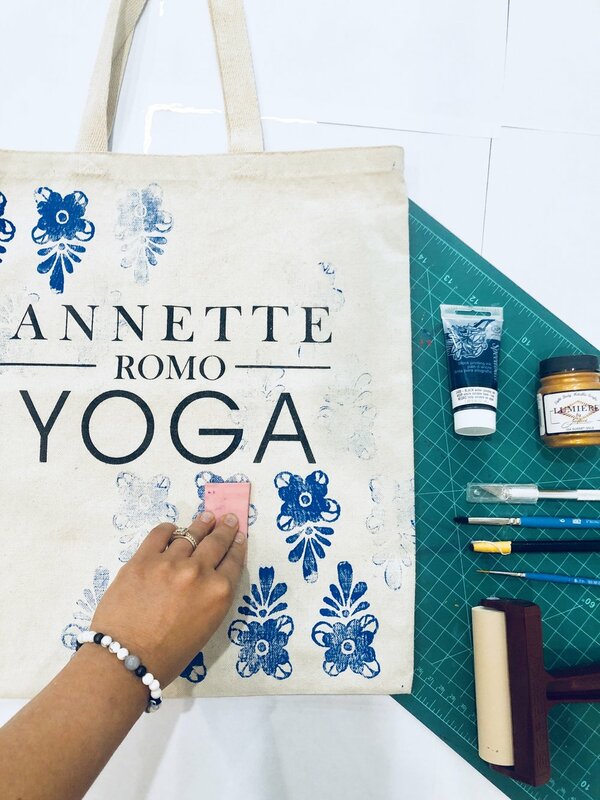 Local Artist & Designer Jocelyn Ramos will demonstrate a beginner-friendly way to design your own tote bag by making your very own linocut block. No need to bring any supplies. We will have the entire kit ready for you. Bring your girls (or guy) and celebrate your artistic side. The space at this event is limited. Reserve your spot today! Join me as I break down the fundamentals of arm balances. Learn how to incorporate these inversions in your everyday practice. Blocks and straps will be used to assist in instruction. All levels are welcome. Bring your mat, water and a small hand towel. Girls Yoga Day at The Farm! Join us as we celebrate YOU! This year, ARY will bring this once-a-year celebration to the farm. Join us as we take a day in a beautiful place to indulge in fun, soulful activities that are so good for the mind, body and soul. 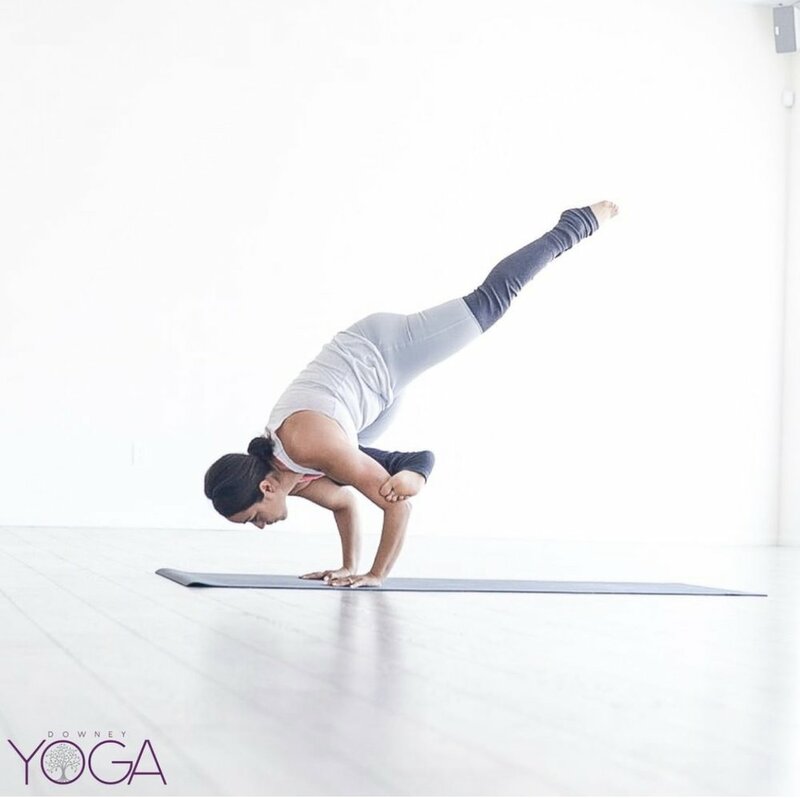 Begin your day with a light yoga flow led by Annette Romo Murillo, 200 Hour Registered Yoga Teacher. Indulge in a light lunch and cheers with local wines & refreshments. Plan the rest at your day at the farm making art with Artist Jocelyn Ramos or pampering yourself with yogi braids with Veronica Lafarga from Salon 1971. Book your Intuitive Reading with Rubi Rios of Rubi Readings and take a mini photo shoot with ARY’s exclusive photographer One Confession Photography. 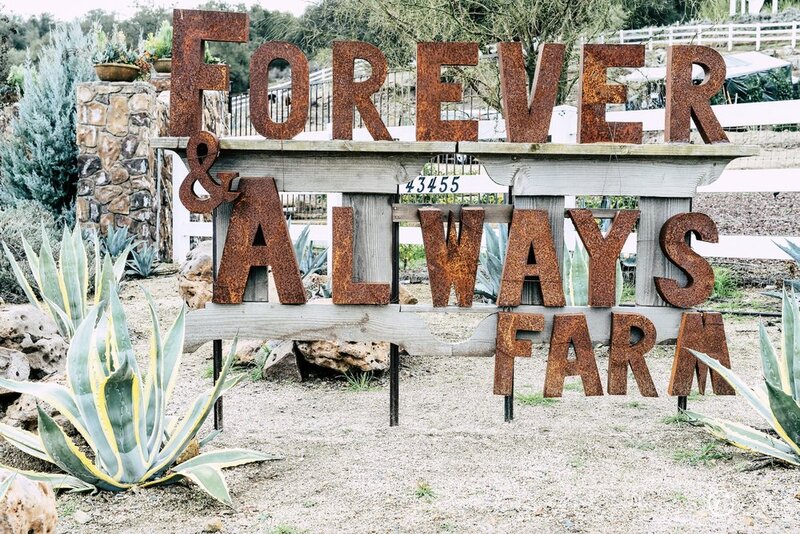 Join us for the 4th Annual Girls Yoga Day at the Forever and Always Farm in Murrieta! Join the #HairWeCare Campaign with Salon 1971! 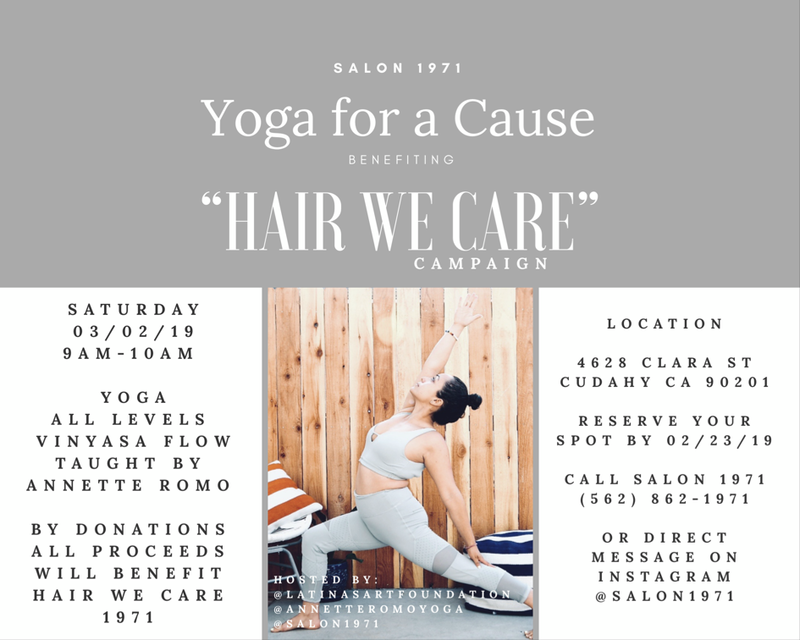 Annette Romo Yoga will be hosting a donation based one hour vinyasa class at the Latinas Art Foundation studio in Cudahy, Ca on Saturday, March 2, 2019. All proceeds will go towards providing rural towns in the Philippines access to medical care and free hair cuts. Join us as we flow with a cause! RSVP to Salon 1971 at 562-862-1971. What is Rubi Readings all about? The Owner & Founder of Set In Stone will be launching her second business to encourage more of her personal practices in keeping a positive lifestyle. She is choosing to be as open about her personal life as much as she can be in hopes to inspire, motivate and teach other individuals to follow a more peaceful path. For those of you questioning how Rubi Readings started, the birth of Set In Stone, the life of a spiritual mom to three boys and dealing with karmic relationships … you will definitely be able to get all the relatable details into her life. Rubi Rios stands for being your authentic self in which she hopes this will best showcase her true self to those influenced by her work, readings, guidance and healing. 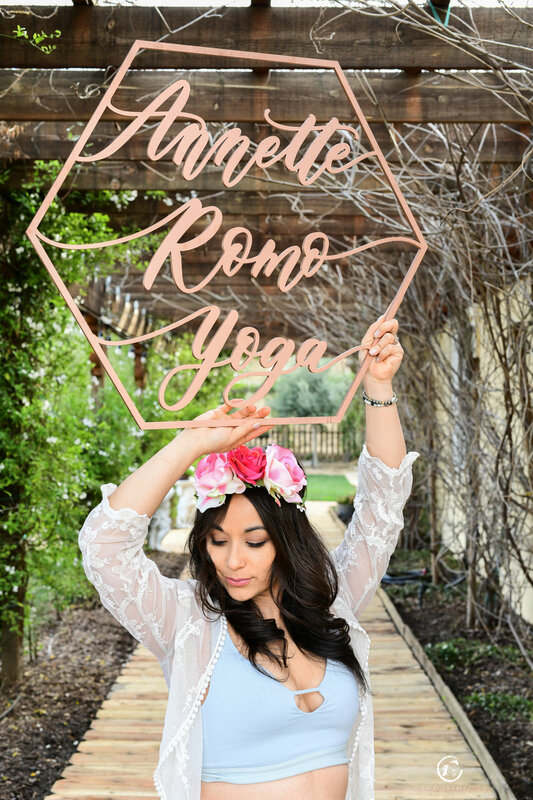 Annette Romo Yoga will be one of the exclusive vendors, along with Baby Pastries, Veiled Vanity Artistry, and Salon 1971, that will be part of this wonderful celebration. We are all so excited to support this powerhouse of a beauty and inspiration. The launch is by invite only, but please tune in on January 26th for LIVE coverage starting at 3:33pm on the AnnetteRomoYoga instagram. See you soon! Stay tuned for an ARY special announcement! Join us on another Wish Ish Adventure Hike! We will be hiking up the beautiful trail of Escondido Falls in Malibu. Hike starts at 9:30am with a light stretch then we are off! At the peak of our hike we will go through a light yoga flow and meditation that will then lead to a focus card reading. After our adventure trail we will offer our guests to stay for a light lunch prepared by a vegan chef. Tasty treats followed by a hiking day? YES PLEASE! Event is $27 and RSVP is required. Contact Rubi Rios at rubireadings@gmail.com to book your spot and to get the day-of details (parking, what to bring, etc). Rubi Readings and I are SO excited to announcement our FULL MOON MINI RETREAT in Lake Arrowhead! This two day event is designed for you to let go of past negativity that is holding you back to live your truest self. Rubi and I will lead the retreat to help you properly release your past. SPOTS ARE LIMITED! We did a secret pre-sale and nearly sold out! We have TWO spots left. Send your $75 deposit to my Venmo @Annette-Romo. Take a journey with us to the an exotic beach on Labor Day Weekend. 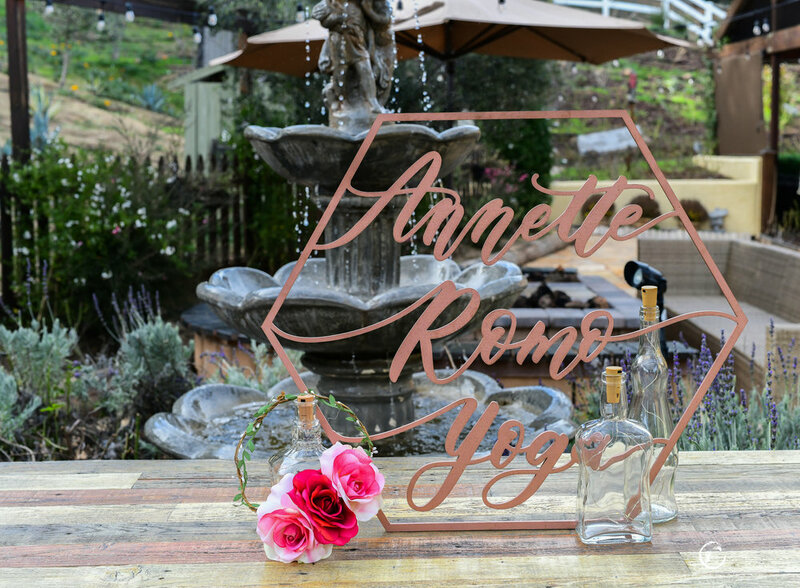 Annette Romo Yoga Retreats bring yoga and relaxation to the next level. Click here for fees and more info. Get your hiking shoes! Sunday, August 26th, me, @WildIshStilo (Ishamael Sandoval), and Rubi Rios of Rubi Readings and Set In Stone are coming together to bring you a SUNDAY FUNDAY. 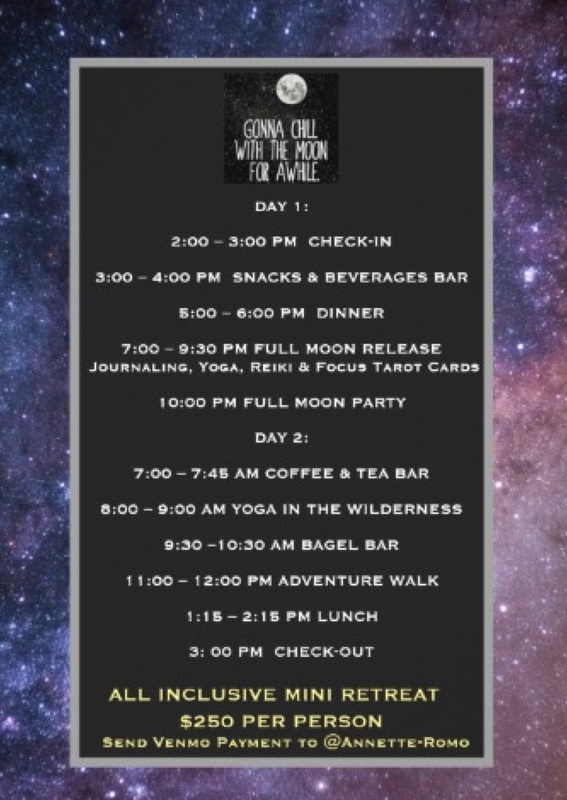 Get ready for an adventure hike, a mini yoga sesh AND a focus card reading for the week. Event will be at Will Rogers Estate and will begin at 9:30 am. Bring comfortable tennis shoes, water and a friend. No mat or experience is required. This event is FREE! We are 3 pals looking to bring a fun, healthy event to our community. Photo opps will also be available...because you know... if it's not on Instagram, it never happened (hahaha). Don't forget to RSVP to rubireadings@gmail.com to get the details of where to meet, park, etc. Join me on my own personal journey to learn more about intuition and healing. I will be joining Rubi Rios' Reiki I Certification training this day. Thinking about it? Let's do it together! We must all remember that before we can heal others we must heal ourselves first. Reiki helps us understand the deeper and underlying healing that is needed to better align ourselves and to heal any injuries or illnesses we may have. Reiki is a Japanese technique for stress reduction and relaxation that also promotes healing. It is administered by "laying on hands". I am a strong believer that if our energy is low we are more likely to get sick or feel stress. If your energy is high you are more capable of being happy and healthy. Within this class you will learn the fundamentals of Reiki, receive level I attunement and practice. You will also receive a certification and healing stone. The moon has a huge impact on the way we think, act and feel. With every full moon we should use the energy to release what no longer serves us. We reach a point in our lives when we have to gain the courage to let go of what we have outgrown. Rubi Rios has created a magical night of transformation to help you release. We will start the night with a small introduction, followed by a written exercise, meditation, cleansing of our energies and finish the night with a focus oracle card and three tarot cards to guide you for the next month. You will leave the night feeling refreshed, stress free and whole once again. Please Note: Location of event will be in Downey, CA. Address will be released closer to date and RSVP's only. For this event, purchases can't be cancelled because there is limited seating. What to bring, parking and our exact meet up location will be emailed to those who register. This event is $20. Please contact The Fitness League directly for registration. Join Annette as she celebrates and honors women at the 3rd Annual Girls Yoga Day at Downey Yoga. Bring your girls for a day of yoga and meditation led by Annette Romo and Intuitive Readings by Rubi of Rubi Readings . Light lunch will be provided. Additional Special activities will be offered at this event! Learn the tools to gain the strength to elevate your practice. Learn the fundamentals for strong arm balances and inversions. This workshop is ideal for those who are confident in their practice.